See our About Us page and our News page for recent updates and information. Bear with us as we get this project under way and more organized - we are also seeking assistance in helping us improve and in getting our information more coordinated and hope to have you onboard in this project. 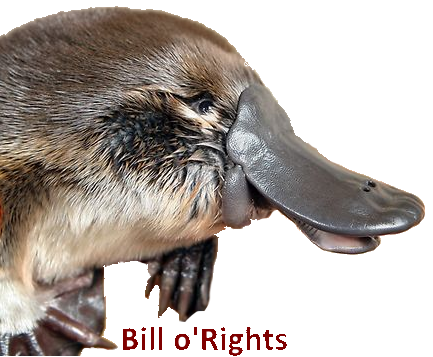 Why do we need a Bill of Rights in Australia? Right now there is no legal obligation to provide or to protect Your Human Rights or the Human Rights of your children, family, friends or neighbors or any Australian citizen. This is a breach of trust that must be corrected. 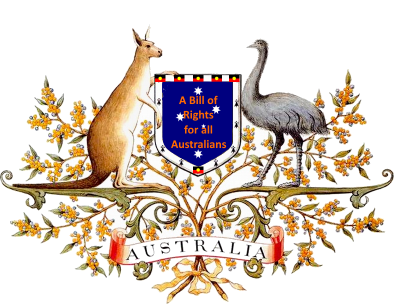 A Bill of Rights is the first step in the process of enshrining into the laws of each State and Territory in Australia with an over-riding law set in place by the Federal government and by enshrining our right to be protected in our Constitution and the Constitution of each state and territory. When that happens you will then have Human Rights that can be protected via the legal system; currently this is not available to you or any other Australian. The lack of Human Rights in Australia has seen tragedy after tragedy where more than a million children have been abused and have no right to justice under our present laws; this has and continues to play a major role in the suicide of teenagers and survivors of abuse as children and the denial of the human right to justice by the Catholic and other Churches and institutions as shown by the recent Royal Commission. The Australian Human Rights Law Centre states that "Australia is the only modern developed democracy not to enshrine human rights in a national law"
Get involved, donate, support, become a public or private Donor, learn more, join us, encourage others to join in, take our Challenge or spread this information as far and wide as you can or simply do it for yourself or for your children..